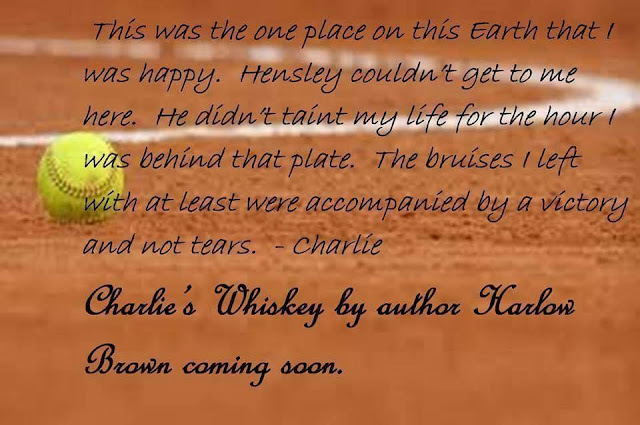 Cover Reveal for 'Charlie's Whiskey' by Harlow Brown--Coming Soon! 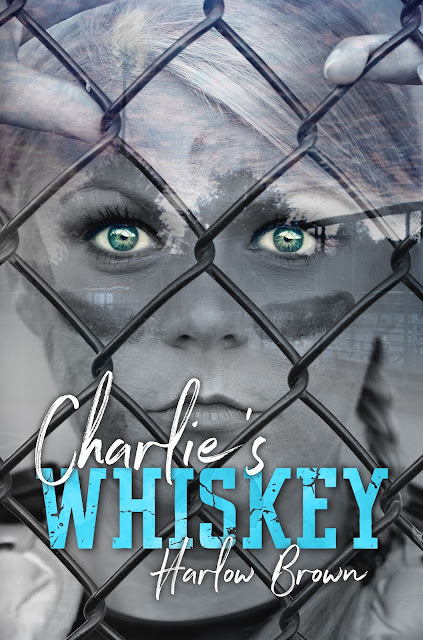 Charlie Winstead pushes aside the pain and anguish she suffers daily and puts all her energy into her women's softball team, the Regulators. If only temporarily, the abuse bestowed upon her by her boyfriend halts for the time that she is behind the plate. Hensley has been her boyfriend for three years and the relationship progressed into a domestic nightmare. Realizing this, Charlie does what she needs to do to protect herself. 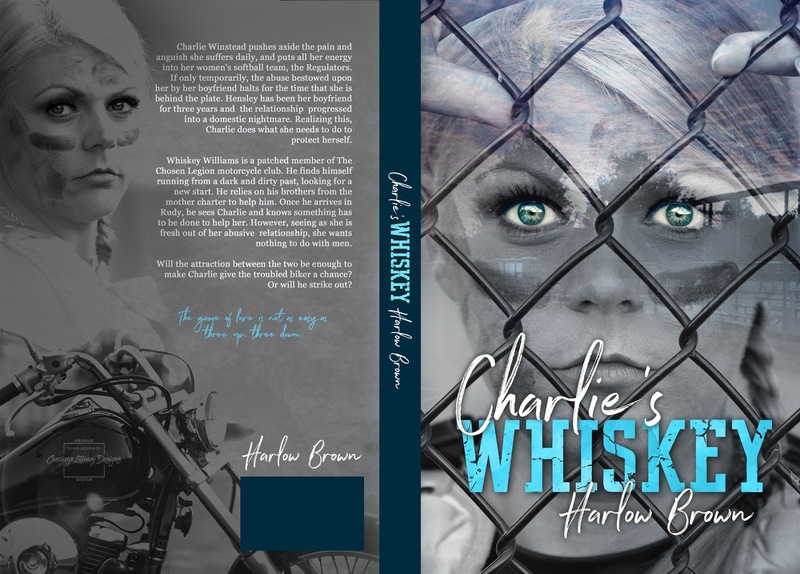 Whiskey Williams is a patched member of the Chosen Legion motorcycle club. 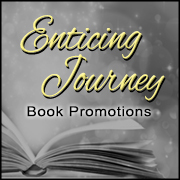 He finds himself running from a dark and dirty past, looking for a new start. He relies on his brothers from the mother charter to help him. Once he arrives in Rudy, he sees Charlie and knows something has to be done to help her. However, seeing as she is fresh out of her abusive relationship, she wants nothing to do with men. Will the attraction between the two be enough to make Charlie give the troubled biker a chance? Or will he strike out? The game of love is not as easy as three up, three down.